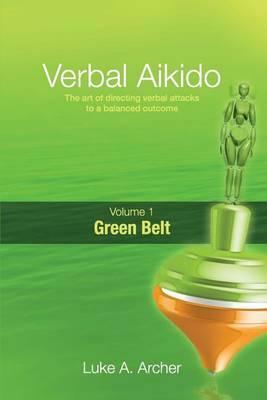 A comprehensive introduction to the art of Verbal Aikido: an effective and easy-to-use style of conflict management, based on the philosophy of the martial art. With three straightforward steps, make interpersonal conflict and verbal attacks a thing of the past. The first in a series of three volumes.